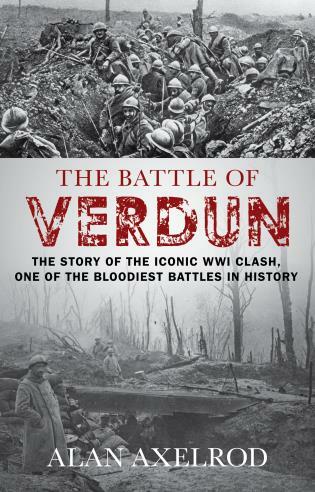 Fought during 1916, the Battle of the Somme was conceived by the French and British as a great offensive to be waged against Germany even as France poured incredible numbers of men into the slaughterhouse that was the desperate defense of Verdun. The French general-in-chief, Joseph “Papa” Joffre, was especially anxious to go on the offensive. For the French high command cherished the belief, born in the era of Napoleon, that the success of French arms depended on attack and that defense was anathema to what the nationalistic philosopher Henri Bergson called the “élan vital” of the French people, a quality, he argued, that set the Gallic race apart from the rest of the world. After more than five months, the British eked out a penetration of some six miles into German territory. 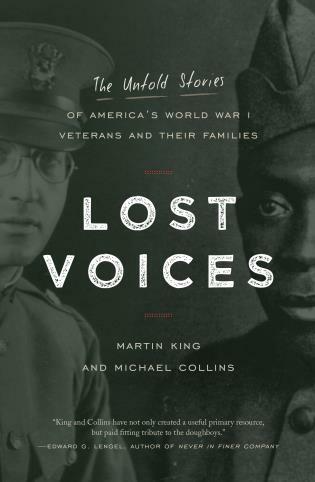 The cost had been 420,000 Britons killed or wounded (70,000 men per mile gained)—and most of these were from “Kitchener’s Army,” so-called Pals Battalions, working- and middle-class volunteers promised that they could fight alongside their friends, co-workers, and neighbors. 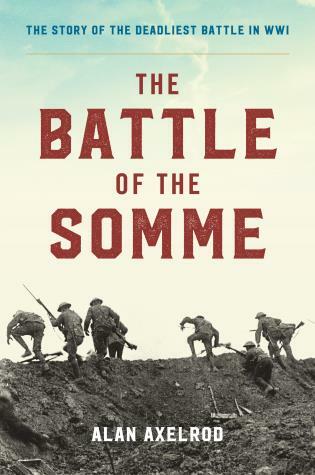 This meant that the Somme, more than any other battle before or since, devastated the young male population of entire British towns, villages, and neighborhoods. 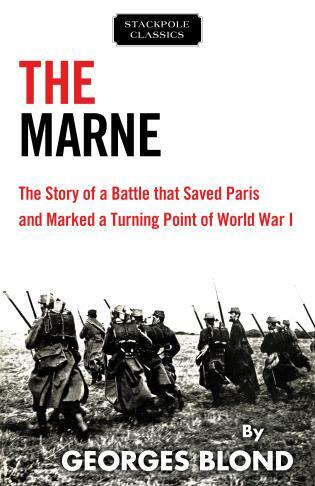 The only thing “conclusive” about the Somme was the ineluctable fact of death. 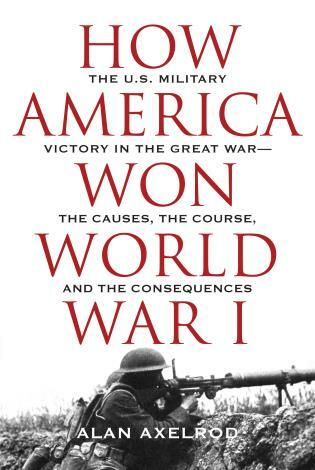 No battle ever fought in any conflict provided a stronger incentive for all sides to reach a negotiated peace—the “peace without victory” that Woodrow Wilson, still standing on the sidelines, urged the combatants to agree upon. Instead, the Kaiser, appalled both by Verdun and the Somme, relieved Falkenhayn and replaced him with Hindenburg and Ludendorff, who had achieved great success on the Eastern Front. The new commanders created two new defensive lines, both well behind the Somme front. On the one hand, it was a retreat. On the other, it was a commitment to draw the French and British farther east and invite them to sacrifice more of their soldiery. The modest advance the British made was but the prelude to additional slaughter. Alan Axelrod is the author of many books on leadership, management, history, military history, corporate history, career, general business, and more. After receiving his Ph.D. in English from the University of Iowa in 1979, Axelrod taught early American literature and culture at Lake Forest College (Lake Forest, Illinois) and at Furman University (Greenville, South Carolina). He then entered scholarly publishing in 1982 as associate editor and scholar with the Henry Francis du Pont Winterthur Museum (Winterthur, Delaware), an institution specializing in the history and material culture of America prior to 1832. Axelrod was a featured speaker at the 2004 Conference on Excellence in Government (Washington, D.C.), at the Leadership Institute of Columbia College (Columbia, South Carolina), and at the 2005 Annual Conference of the Goizueta School of Business, Emory University (Atlanta), and the 2014 annual conference of Ecopetrol (Bogota, Colombia). 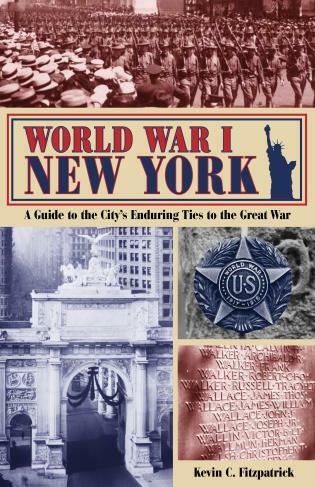 World War I New York Fitzpatrick, Kevin C.